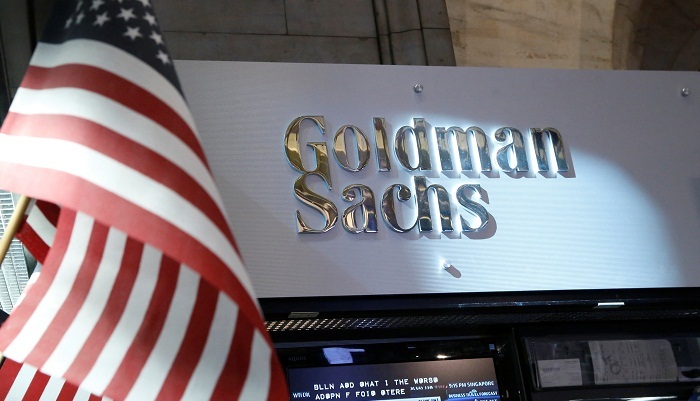 US banking giant Goldman Sachs said Friday that the US tax reform will cut its earnings this year by about $5 billion, mainly because of a tax targeting earnings held abroad. "The Goldman Sachs group estimates, based on currently available information, that the enactment of the Tax Legislation will result in a reduction of approximately $5 billion in earnings for the fourth quarter and the year ending December 31, 2017," the group said in a statement. US President Donald Trump last week signed into law a sweeping overhaul of the US tax code, in what was his first major legislative victory since taking office a year ago. The reform "significantly revises the US corporate income tax by, among other things, lowering corporate income tax rates, implementing the territorial tax system and imposing a repatriation tax on deemed repatriated earnings of foreign subsidiaries," Goldman Sachs said. The bank said it planned to publish its results for the fourth quarter and the whole of 2017 on January 17.